Image: Daniel Wester for Ikea. With spring right around the corner, many of us are thinking about ways we can spruce up our homes. ‘Tis the season, after all. 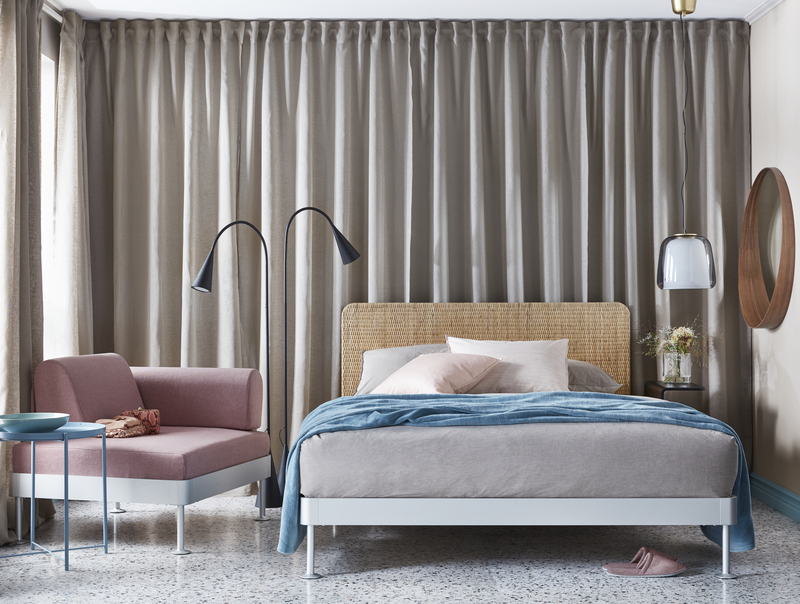 If your bedroom in particular could use some updating, we’ve got good news for you; Ikea just unveiled a new line and a new bed. But the best part? The products are completely modular. 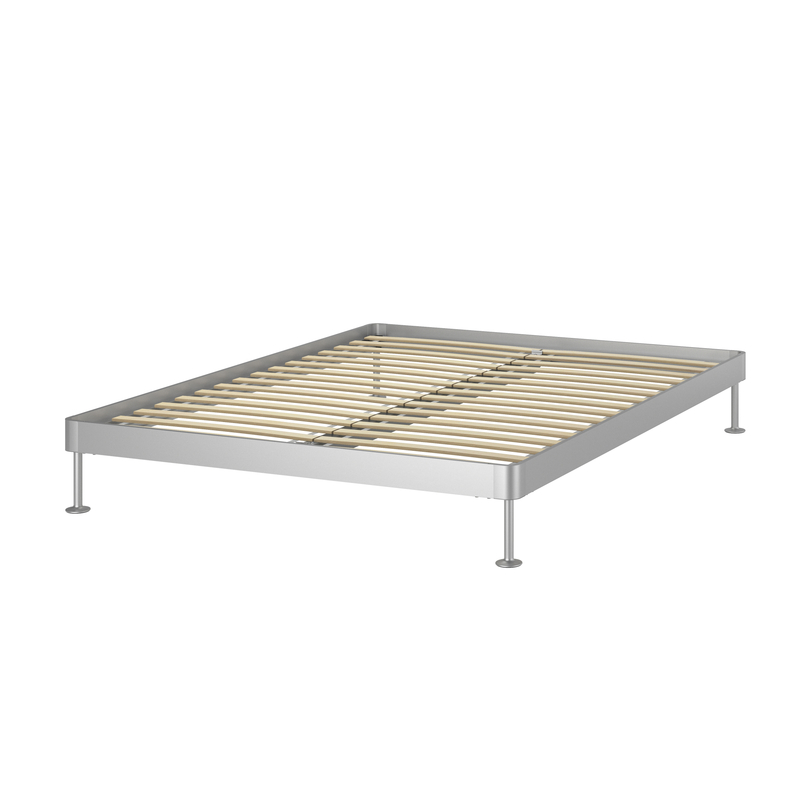 The collection and bed, referred to as Delaktig, is a collaboration between Ikea and industrial design icon Tom Dixon. This is not the first time the furniture chain and Dixon have worked together. The Delaktig line was actually launched last year, but this expansion specifically focuses on the bedroom. 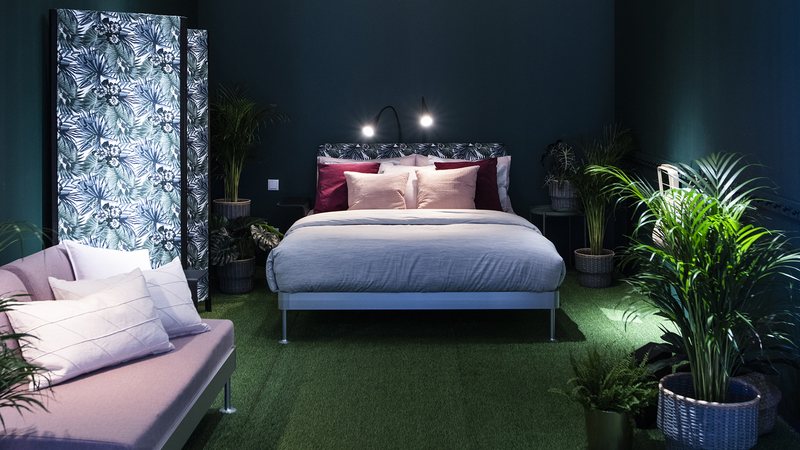 “The bed is a key piece of furniture in any home — I mean, everyone needs a good night’s sleep,” Ikea creative leader James Futcher said in a press release. “So we decided to go for a second launch: a bed frame that is designed to be personalized.” And Dixon agreed to help design it. “I’m fascinated by the bed as a kind of primary unit that everybody needs. It’s essential; we spend more time in contact with our beds than with any other piece of furniture. So why not make it do more,” Dixon said, like make it customizable and convertible. So he and Ikea did just that, working hard to create the perfect product. But what exactly can you change on the Delaktig bed? Well, the headboard can be changed, side tables can be added and bedside lamps can be snapped on and off. (Super-cool!) But that’s not all. Ikea also announced several new slipcovers designed to fit their existing Delaktig products, meaning you can customize just about everything. Here are a few of our favorite items from the new line. The frame may be basic, but it is far from boring. With an aluminum base and strong wooden supports, it is artistic and edgy. Plus, it’s a must-buy, as you can’t use any of the Delaktig accessories without this item. If you want your bedroom to have a beachy feel or just like the impact a textured headboard can make, this rattan headboard might be right for you. A black headboard and lamps are perfect for those with a modern style. Simple yet chic! 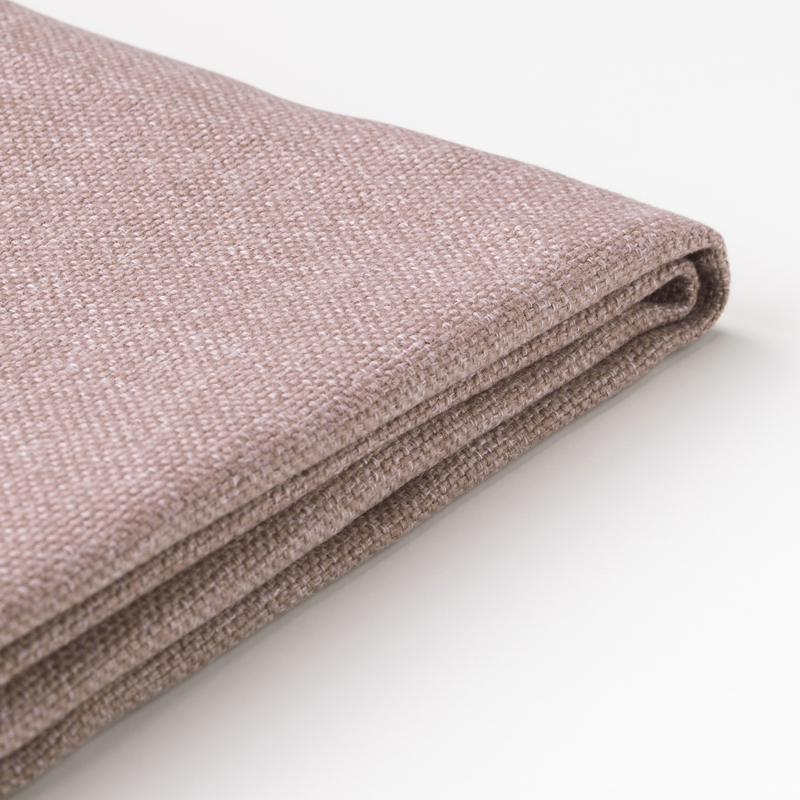 Available in stone gray, soft beige and dusty pink, these new slipcovers will give your old Delaktig pieces a new feel. The new items will be available in stores and online in February 2019.